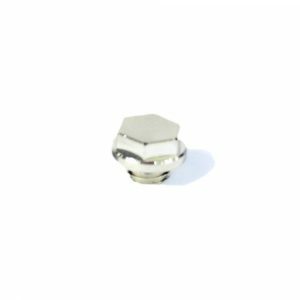 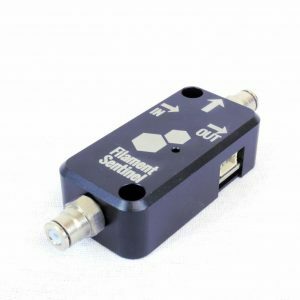 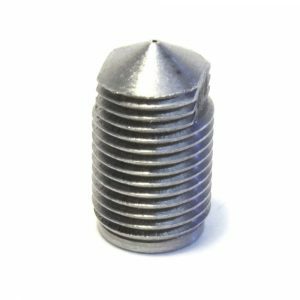 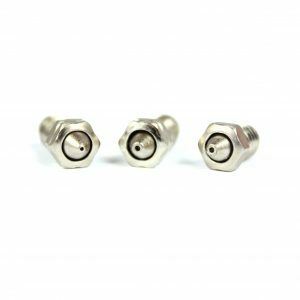 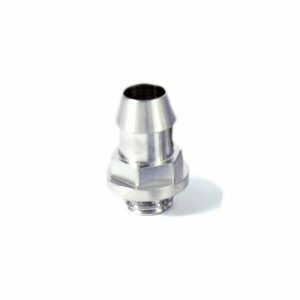 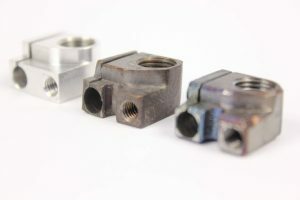 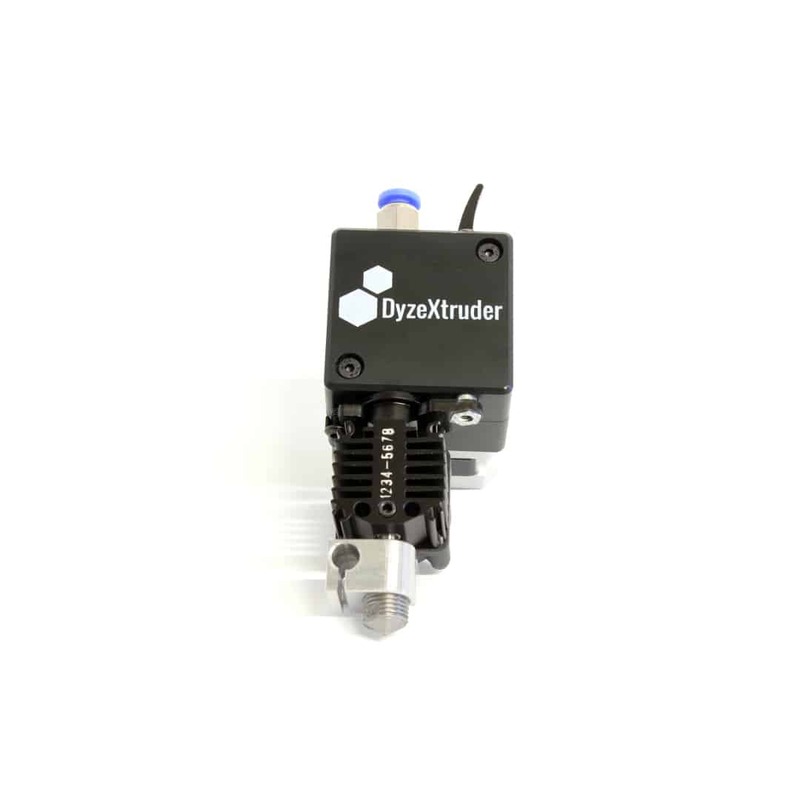 Electroless Nickel Plating (ENP) Liquid cooling block for DyzEnd-X hotend. 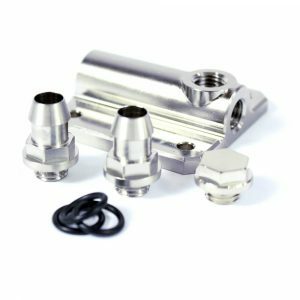 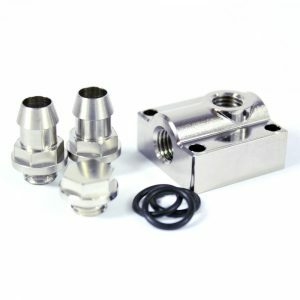 Electroless Nickel Plating (ENP) Liquid Cooling Block for DyzeXtruder Extruders. 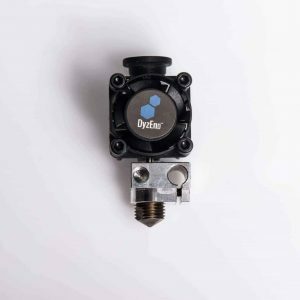 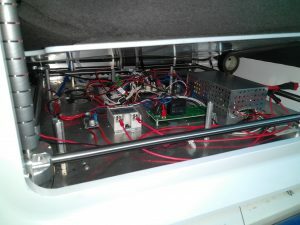 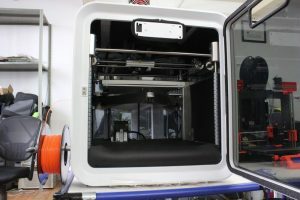 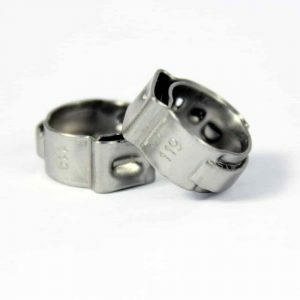 Barb Fitting for Dyze Design’s Electroless Nickel Plating (ENP) Liquid Cooling Block. 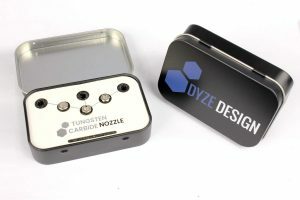 Stop Plug for Dyze Design’s Electroless Nickel Plating (ENP) Liquid Cooling Block.